Smt. 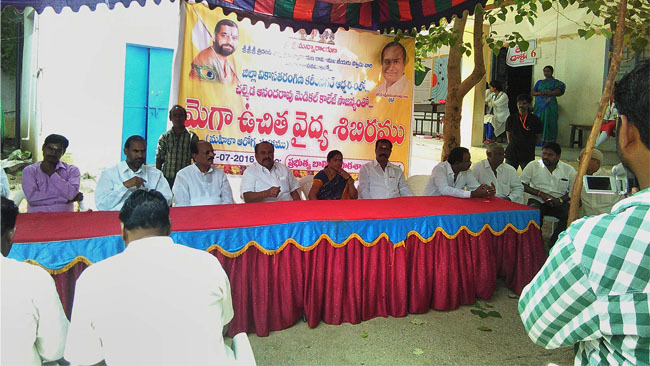 Madhavi Ravindhra garu and her team conducted cancer awareness camp at Chittinagar in Vijayawada on 27/11/15. The camp was arranged by the 30th ward corporator Smt.Durga Bhavani and Dr.Lakshmi kumari garu extended her services in the camp. Below are the statistics.